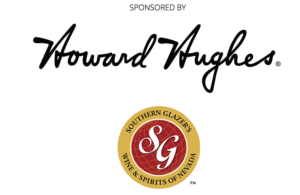 Modern Luxury VEGAS magazine and The Howard Hughes Corporation® partner for the tenth annual Vegas Gives event, a benefit honoring ten philanthropic women in our community. 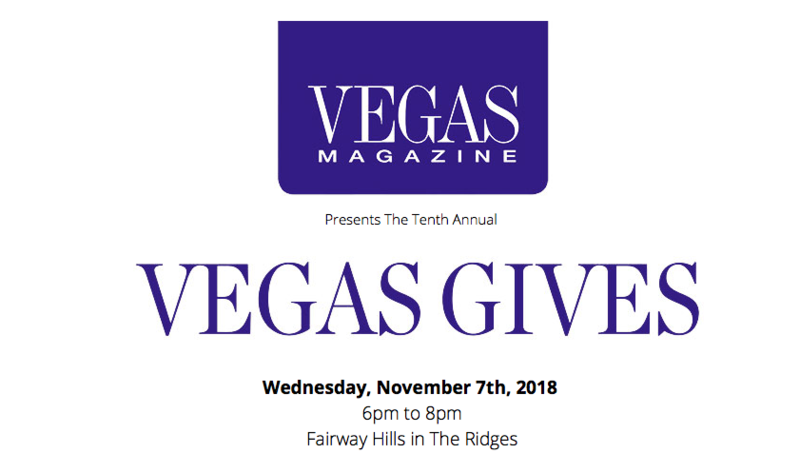 The event is Wednesday, November 7 from 6 p.m. – 8 p.m. at Fairway Hills by Toll Brothers at The Ridges in the master-planned community of Summerlin®. This year’s honorees and charities include: Julietta Bauman Schreck, Nevada Ballet Theatre; Rushia Brown, Toni’s House; Denise Cashman, The Shade Tree; Melissa Engelland, Engelland’s Vegas Born Heroes Foundation; AnnMarie Feiler, Urban Seed Foundation; Amanda Kouretas, The Raiders Foundation; Kelli Maruca, HELP of Southern Nevada; Darlene Miller, Opportunity Village; Lori Nelson, St. Jude’s Ranch for Children; Kristen Winchell, Make-A-Wish® Southern Nevada. The star-studded event will include light bites and signature cocktails courtesy of Southern Glazer’s Wine and Spirits, beer tastings courtesy of Public School 702 along with a drawing for one-of-a-kind and experiential items, live entertainment, an opportunity to walk the Fairway Hills model homes complete with various activations within each model and more. Sean McAllister, executive producer and host of MORE on Fox 5, and Emmy Kasten, VEGAS magazine editor-in-chief, will serve as event hosts. Ticket prices are $50 per person, which includes event entry and two drawing tickets; a $100 ticket includes event entry and five drawing tickets. Additional drawing tickets are available at the event for $40 each or five for $100 (cash or check only). One hundred percent of the proceeds benefit the representative nonprofit organizations recognized at the event. For additional information and to RSVP, click here.